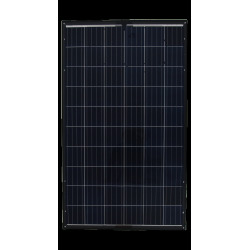 Buy our polycrystalline panels at the best price on our shop. 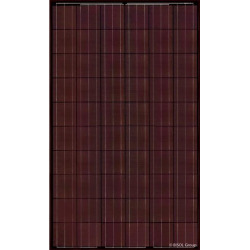 Do self-consumption solar panel with polycrystalline panels available at ALMA SOLAR. The self-consumption solution saves energy, reduces electricity bills, and becomes self-sufficient. This solar panel, cheap, offers a competent solution for self-consumption. 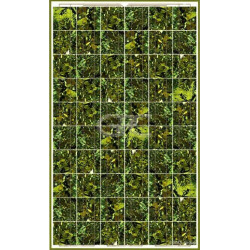 Connect these solar panels to your solar inverter. 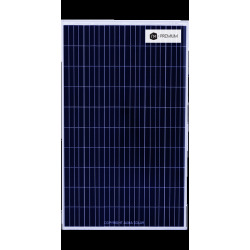 The production of your polycrystalline solar panel will be injected directly into your home. Self-consumption is really simple. Polycrystalline cells have a lower yield of about 16-17% (= 160 to 170W / m²). Aesthetically, they are distinguished by their blue color. The strength of this technology is that their manufacturing cost is lower and its temperature coefficient of power is lower too. 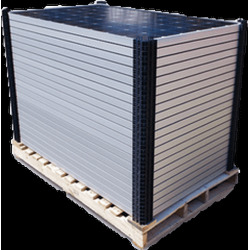 In a location where you have large temperature variations (very hot and cold), these polycrystalline cells will produce more. All manufacturers guarantee a cell efficiency up to 25 years. Finally, these cells produce very little waste and require two to three times less energy to manufacture.